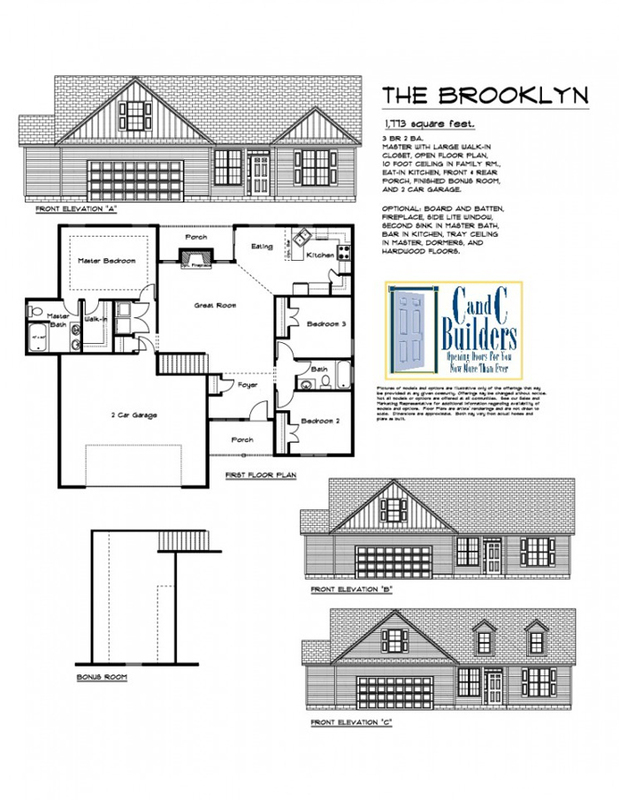 The Brooklyn, 1773 sqft, Stem Wall, Hardwoods in foyer, dining room, kitchen & Family room. 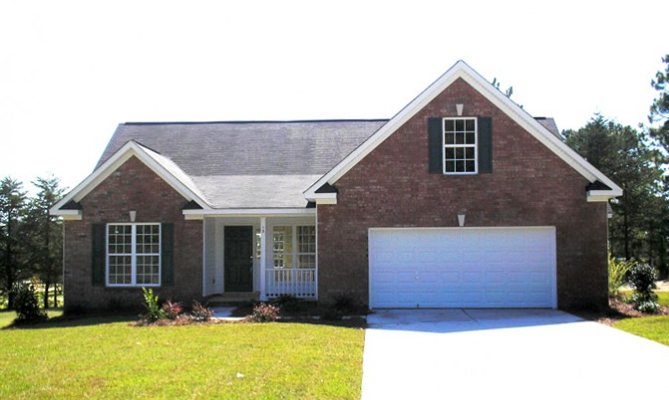 Camden is located in central South Carolina between Columbia and Bishopville. Rich in heritage, Camden & Kershaw County are places where the strength of tradition and history mingle with the excitement of the present. Accompanying the beauty & southern charm of Camden and its surrounding communites is the fastpaced world of steeple chase racing (Camden Cup and the Carolina Cup held annually at Springdale Race Course) and other equine and recreational offerings. Whether its historic sightseeing, antique shopping, fishing at Lake Wateree, or enjoying the fine dining, Camden & Kershaw County will offer an unforgetable experience.